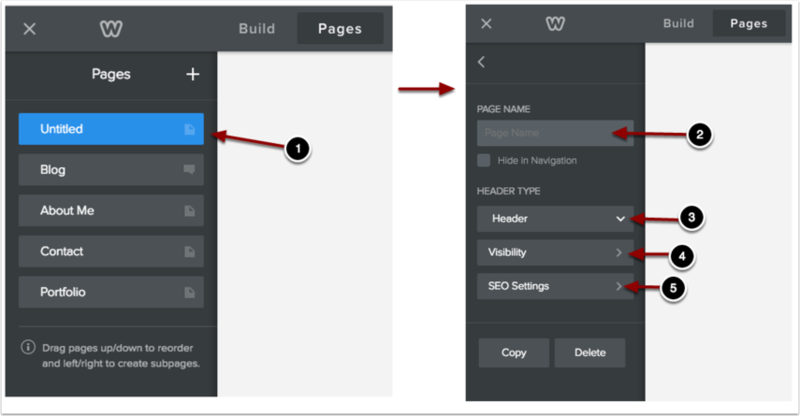 Below are instructions on how to use the Pages tab on Weebly to create different tabs in your website. Click on "Pages" to see all your current tabs in your website. 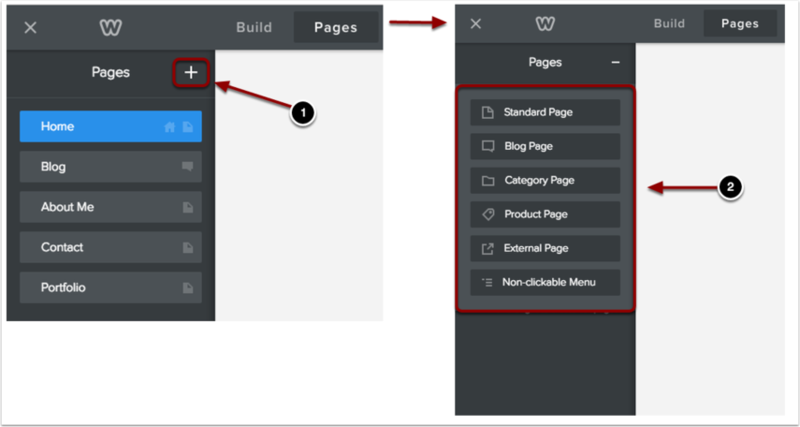 Choose the type of page you want to add to your website. Choose to add or delete header to this page. Choose to make this page "Public"
A blog page and a standard page are different, make sure to choose the one you need for the assignment. Next: How Do I Complete a Mail Merge?